120 selected pictures from more than fifty photographers spread around the World. The Four Elements Spring Exhibition is now ready to be enjoyed. Kerstin, Paul, Simon, Tiberio and, not to forget, Mr Urbano welcome all our 591 friends to enjoy this ten minutes long trip through the four classic projections of Mother Nature. 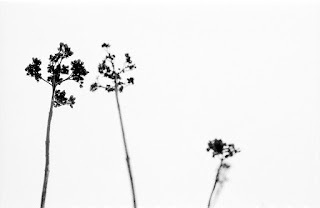 In the following four days 591 Photography Blog's main page will be completely reserved to its third Spring exhibition. From dawn to sunset (CET), all the selected pictures will be posted six by six for, five times a day. in the world who made this exhibition possible!!! Some fabulous images that together make a great show, thanks to all the photographers that submitted picures. this exhibition is full of wonderful surprises. congrats to all of the contributors, editors, and to 591 !!! hope to see more images by the contributors!!! What a treat! 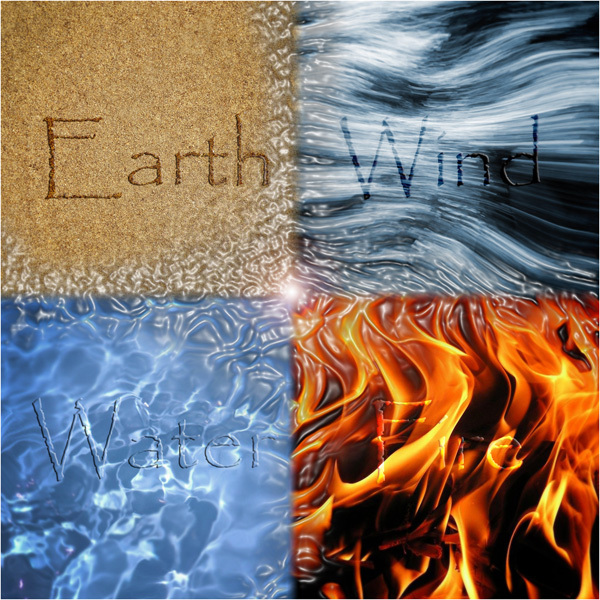 I like how these four elements unite us, all around the globe, portrayed by diverse images.